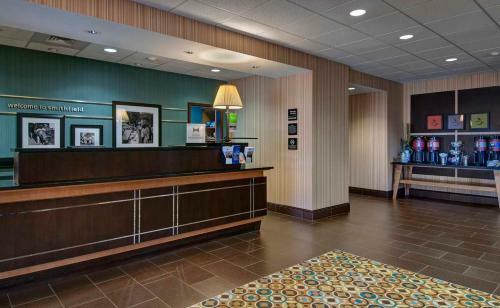 This Smithfield, Virginia hotel is a 20-minute drive to Chippokes Plantation State Park. 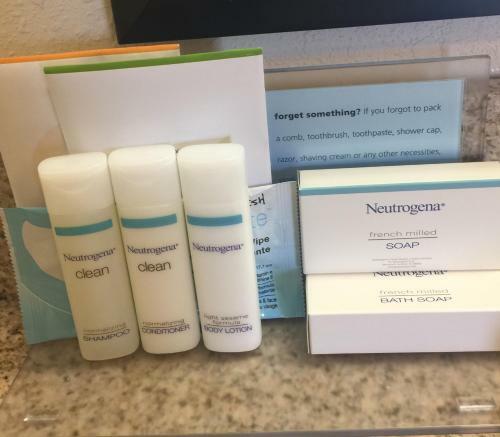 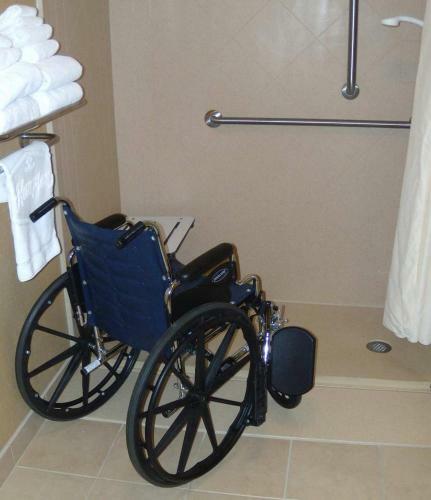 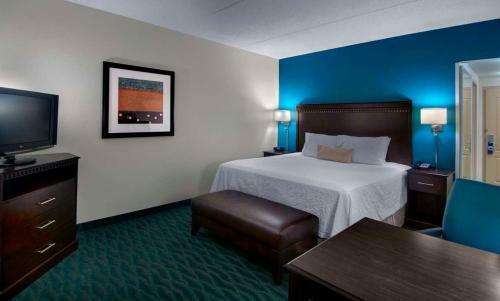 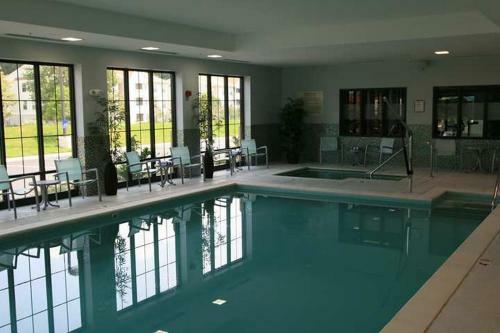 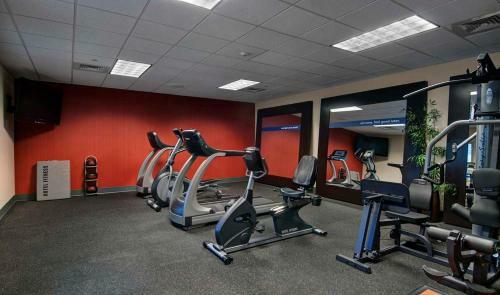 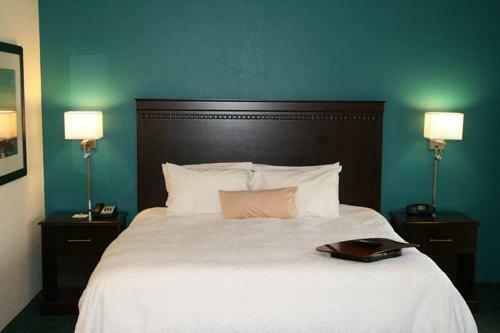 All rooms have a 32-inch LCD HDTV and the hotel features a heated indoor pool and gym. 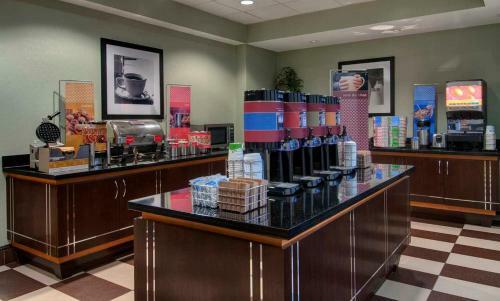 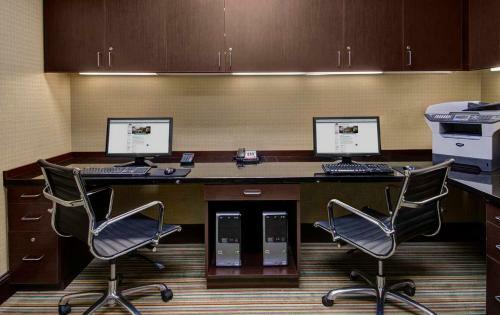 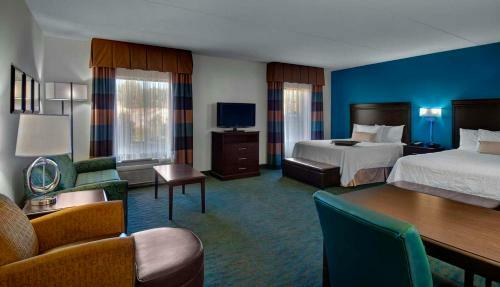 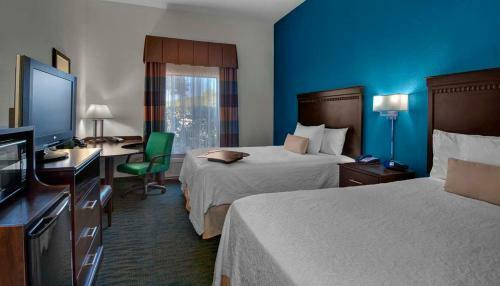 Each room at Smithfield Hampton Inn is furnished with a work desk and coffee maker. 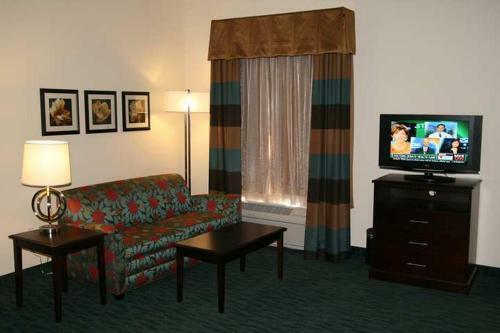 Cable TV with HBO and free Wi-Fi are included and select rooms offer a microwave and refrigerator. 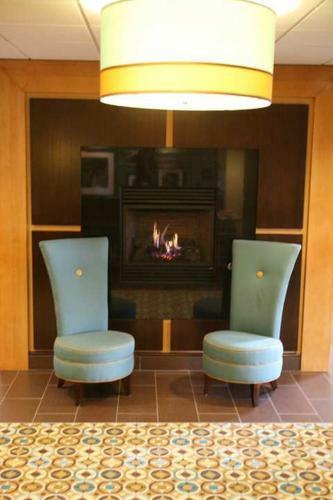 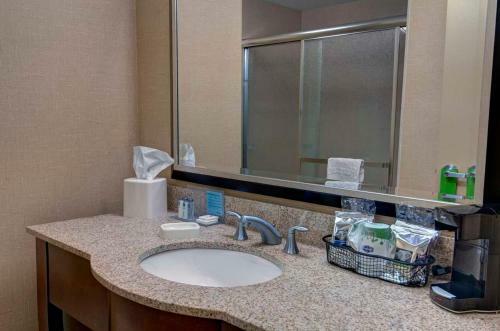 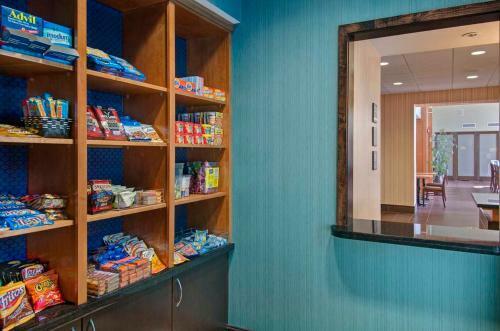 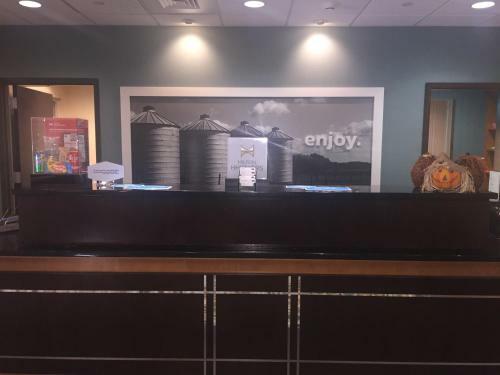 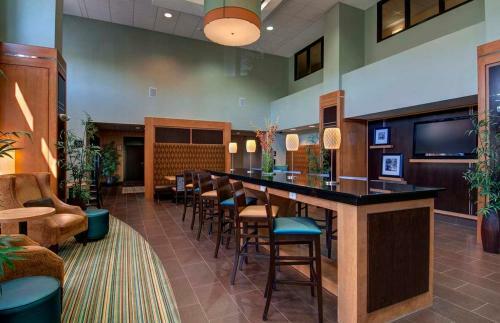 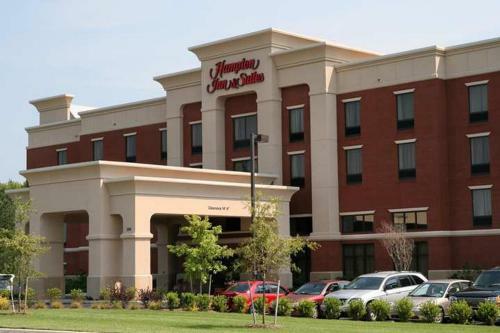 Hampton Inn and Suites Smithfield offers a full-service business center and laundry facilities. 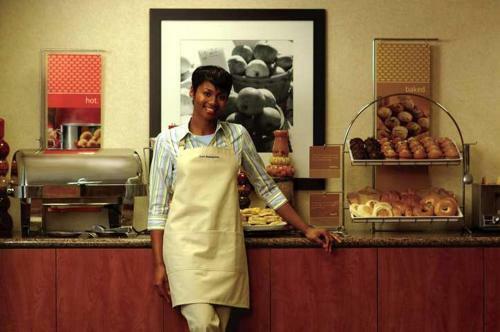 Breakfast is served every morning at the hotel and the Pavilion Pantry Market is open 24 hours. 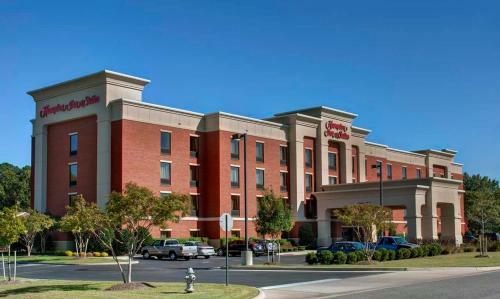 Old town walking tours of historic Smithfield are a 10-minute drive from this Hampton Inn Smithfield. 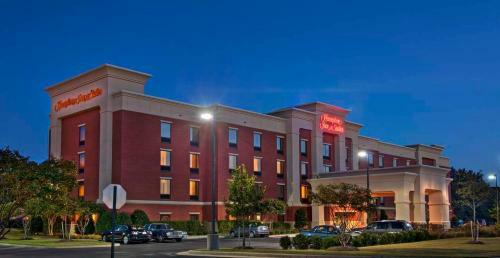 Cypress Creek Golf Course is a 5-minute drive away and the Virginia Living Museum is 20 minutes away. 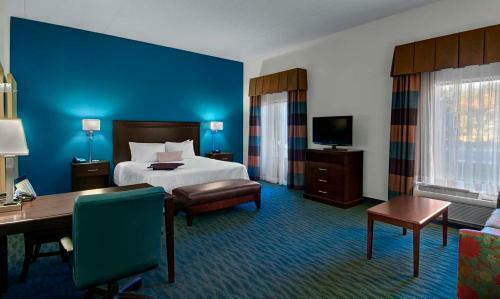 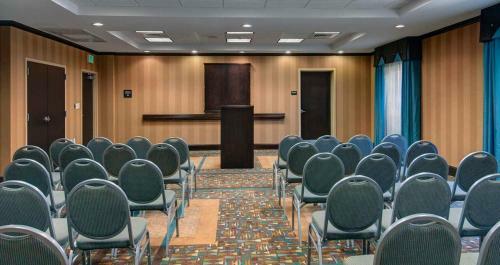 the hotel Hampton Inn & Suites Smithfield so we can give you detailed rates for the rooms in the desired period.